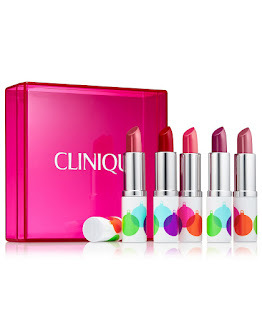 BEAUTY BARGAINS GALORE for CYBER MONDAY! So many good deals today, friends! At Macy's, they have some REALLY good bargains today. My favorite long-wearing nail color, CND Vinylux is just $5 and there are incredible deals on Paul Mitchell, Kenra, and more. Makeup-wise, I spotted a Smashbox eye gift set with a full sized mascara for $11. 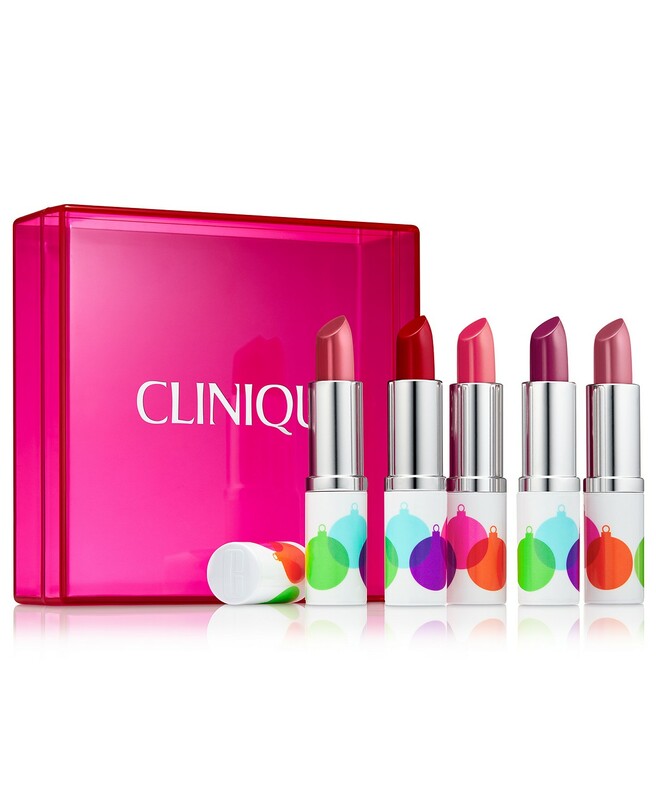 I also picked up a Clinique box of 5 full sized lipsticks all in colors I love for $25 (each lipstick normally sells for $19.50)! Seed Body Care has 20% off with code HOLIDAYSEED, plus special pricing on the Exotic Bath Blossoms. 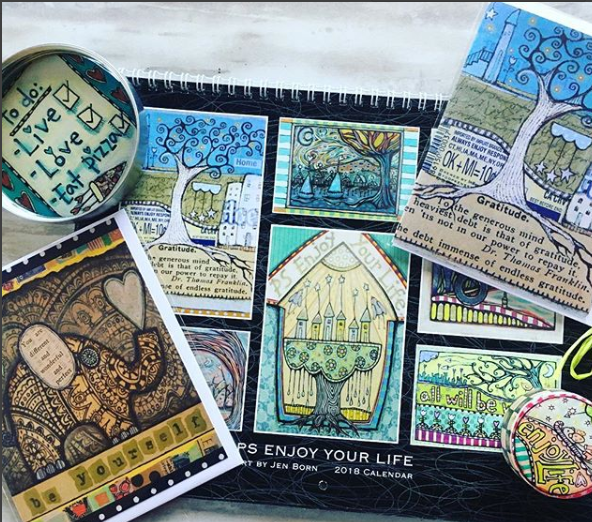 Honeybee Gardens has 35% off PLUS free shipping today! Use code CYMON18. Cargo Cosmetics - Click my link and save 30% sitewide! philosophy has 40% off sitewide and $12 shower gels. Clarins has up to 25% off sitewide today. 100% Pure has lots of $10 bargains! Today is Small Business Saturday and I wanted to share some of my favorite businesses with you today. 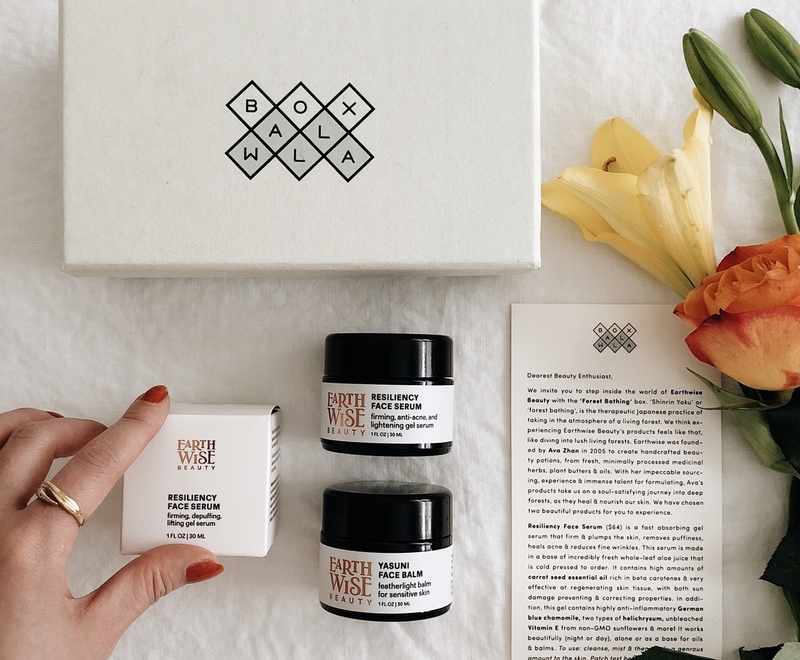 Based in Princeton, NJ and sold online, Seed Body Care has been in business since 2009 and offers high quality facial, bath & body care products with stellar ingredients like Argan Oil, Sea Kelp, Niacinamide, Hyaluronic Acid, Shea Butter, and more. All products are cruelty free, vegan, gluten free, and paraben free. Seed was named a Brand Champion by the Campaign for Safe Cosmetics. Through 11/26 with code HOLIDAYSEED, you will save 20%. Original Moxie is my FAVORITE hair care brand. Based in Michigan, this woman owned business features superior natural ingredients and their entire line is just exquisite. They have a special this weekend, too! Use code BF2018 at checkout to get some amazing deals. Honeybee Gardens is a Pennsylvania-based company with really beautifully crafted makeup. I love the presses powder and palettes, especially. 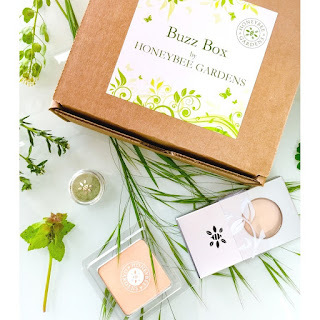 They also have a Winter Buzz Box that I highly recommend. 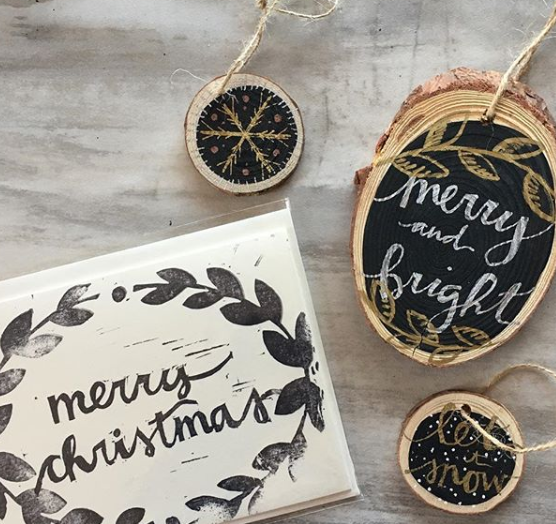 Free shipping through 11/25 at Honeybee with code TUR18. 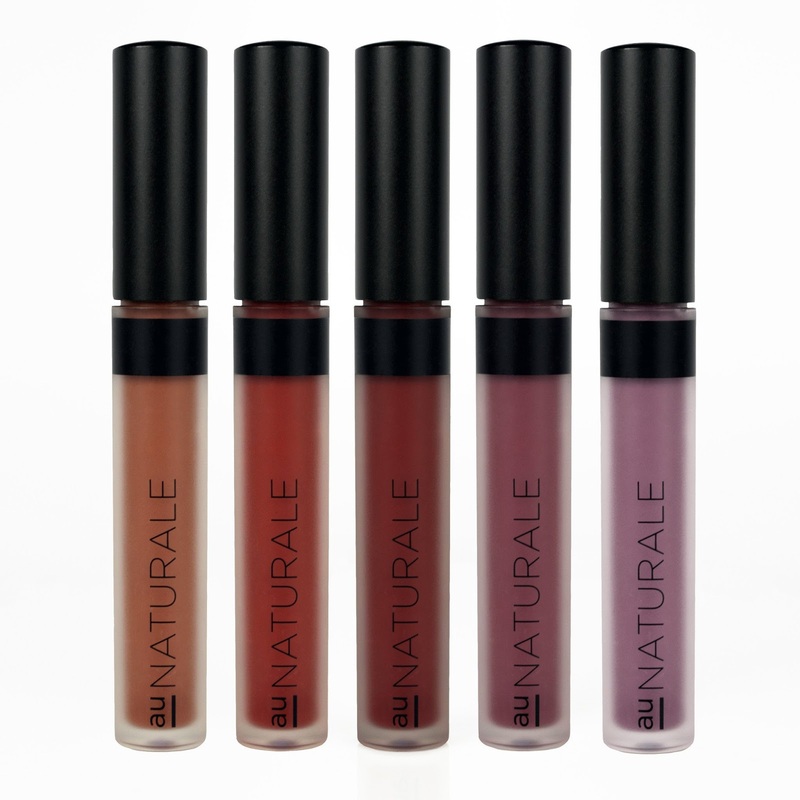 Leaders of the #cleanbeautyrevolution, Au Naturale Cosmetics is a Wisconsin-based biz with luxury green makeup products. 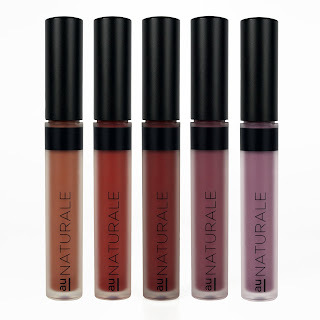 PETA certified cruelty free and all-natural, Au Naturale is high end ecobeauty at its best. They have a 70% off sale section right now. 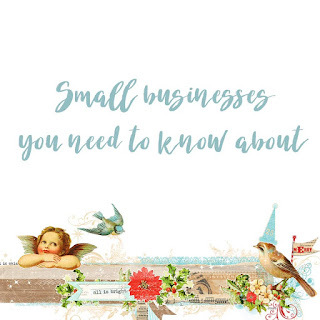 Note: I am an affiliate and do earn a commission if you shop at Au Naturale. 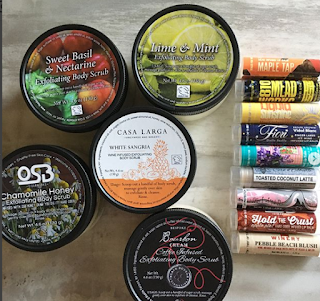 Cire d'Abeille Skin Care is based right in Fairport, NY and features artisan made lip balms and body scrubs. The BEST subscription box? Without a doubt, it is Boxwalla! 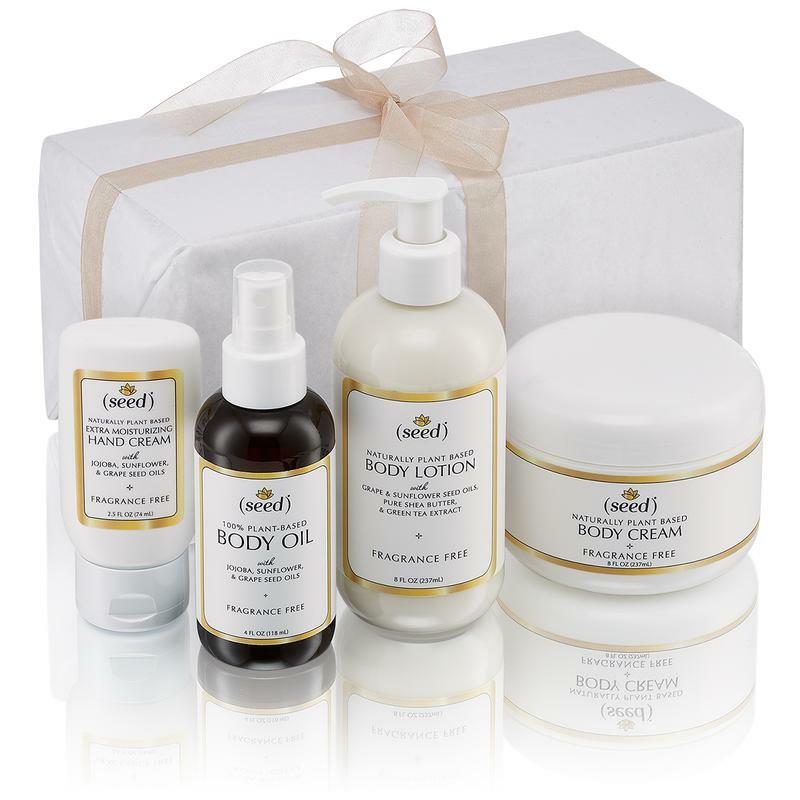 Thoughtfully created, luxe products. 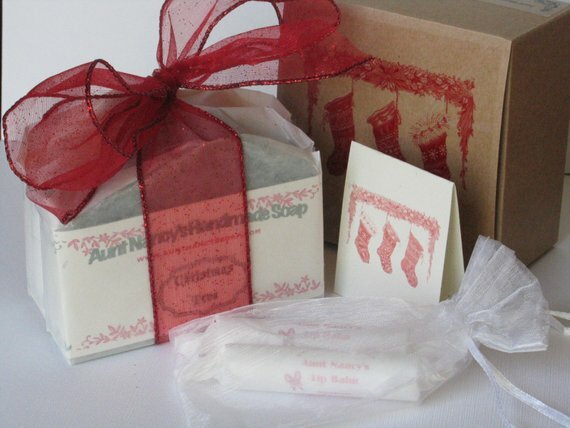 Aunt Nancy's Handmade Soap has been my favorite for more than a decade. Nan is based in Tucson and her soaps are palm oil free. Tanvi Asher is someone I am proud to call my friend. 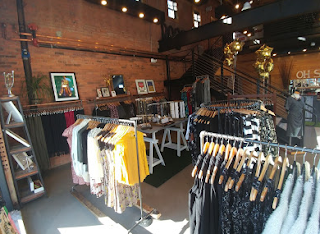 She is the force behind Shop Peppermint, Roc the Mint, and the brand new Salty Boutique on Park Avenue. She is a gem who is a gift to the Rochester community. Ink & Pine Design is a local artist who makes the most fabulous ornaments and prints. Many focus on Rochester landmarks, too. 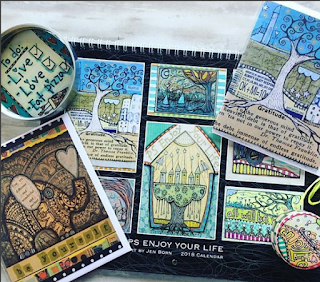 PS Enjoy Your Life, owned by an artist right here in Irondequoit, features calendars, coasters, art blocks, wine stoppers & more. I have her calendar on my wall, ornaments on my tree, coasters on my coffee table & wine stopper in my Shiraz. 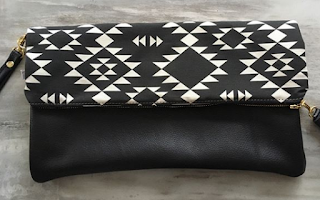 Little Brick House makes handmade bags. 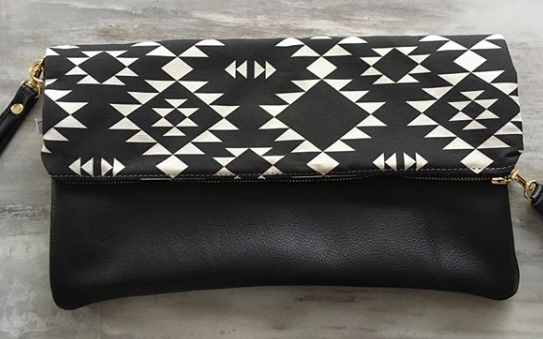 I have a zippered pouch and a custom leather & fabric clutch with exquisite workmanship.